Get outstanding flexibility and reliability in the lower pressure class rage. ValvTechnologies V1-2 flanged valves come in more sizes – you can put superior performance and long life where they are needed, in virtually any cast or forged material. Specify them with special end connections. 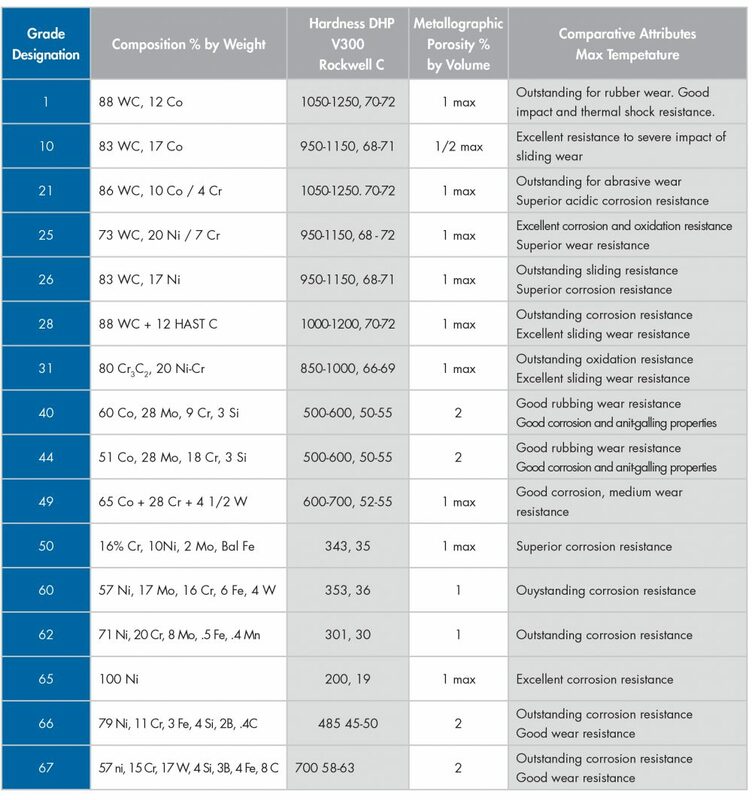 Order them with the purge ports you need – and cavity fillers, cryogenic stem extensions, fugitive emission bonnets…all these options can be added to the valves that feature HVOF RiTech® hard coatings as standard – and absolute zero-leakage warranty. Background: A major global power company entrusted ValvTechnologies to help them identify the best possible solution to replace their existing triple offset butterfly valves in their nitrogen purge/vent valve application. Hundreds of thousands of dollars per day of lost revenue were at risk if the customer’s requirements, quick construction schedule and high performance expectations weren’t met. Requirement: The customer required a nitrogen purge/vent valve system with intergrated gasification combined-cycle power generation IGCC units. This IGCC process recycles blast furnace coke, pulverizing and gasifying it to be burned in a heavy duty gas turbine. The power it generates can be used in the plant, and any excess can be sold to the public power grid. An engineered valve solution was needed that could accommodate the process fluid of nitrogen with the interfacing fluids of syngas and air, as well as meet Class VI shutoff per the FCI 70-2 requirement. 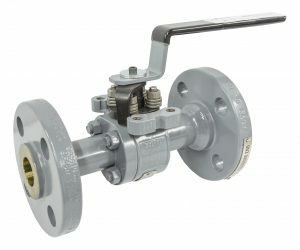 This would allow the customer to accomplish repeatable and reliable valve performance with on-time delivery. ValvTechnologies’ superior solution allowed the customer to meet their commitment to the end-user of increased plant efficiency and reduced emission rates compared to traditional integrated gasification combined-cycle power generation systems. Plant type: NatureWorks is dedicated to meeting the world’s needs today without compromising the earth’s ability to meet the needs of tomorrow. NatureWorks is the first company to offer a family of commercially available, low-carbon-footprint Ingeo™ lactides and biopolymers derived from 100% annually renewable resources with performance and economics that compete with oil-based intermediates, plastics and fibers and provide brand owners new cradle-to-cradle options after the use of their products. Background: NatureWorks contracted Plant Services, Inc. of Spring, Texas which specializes in process engineering, to specify and locate a suitable solution for an existing control valve application. NatureWorks was experiencing ongoing problems with their existing valve which was installed in 2008 and failed to meet process application requirements due to galling on the ball and seats resulting in poor reliability. Requirement: NatureWorks required a valve that could be modulated to control back pressure and provide tight shut-off when closed. Their goal was to find a valve that would meet their specifications and provide tight shut-off. Donald Marek, an instrument and valve design specialist with Plant Services, researched numerous manufactures for a suitable valve for this extremely severe service application: ValvTechnologies was the only manufacturer that was willing to produce a valve to the specifications required. The customer was impressed with ValvTechnologies’ coating technology and seating design of the V1-2 design as well as the QA/QC and stringent zero-leakage testing performed. Solution: A 24” 300 lb metal-seated V1-2 valve was designed and manufactured by ValvTechnologies; a hydraulic Moog actuator, HPU system and automation was designed by Donald Marek and fabricated by Control Fluids, Inc. of Beaumont Texas. The EADS company, a ValvTechnologies’ distribution partner and integrator, provided the package as a complete system and facilitated the final product acceptance test prior to delivery to NatureWorks, LLC.